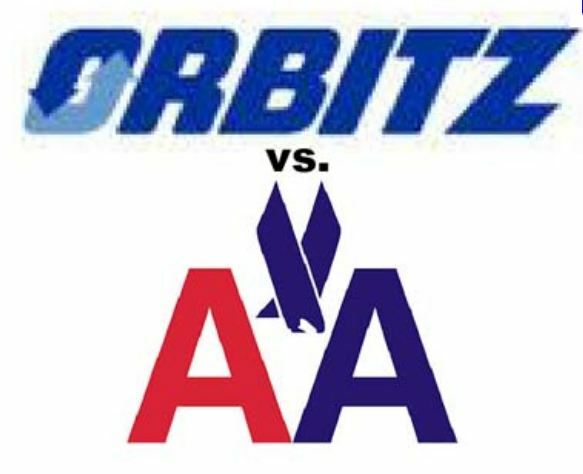 American Airlines Inc., the third- biggest U.S. carrier, sued Travelport LP and Orbitz Worldwide Inc. to stop what it called their anti-competitive conduct. The Fort Worth, Texas-based airline wants to provide fare and flight data directly to online travel agents like Orbitz instead of paying fees to go through global distribution systems such as Travelport. American spent more than $300 million on such fees in 2010. As reported in the: www.dailyherald.com.